The inaugural Dubai-backed Chamberthon took place in Kigali, Rwanda, last week, with 20 startups participating in the collaborative workshop, at which a framework for a Dubai-Africa cross-border mentorship programme was established. Hosted at the Africa Tech Summit Kigali last week, the Chamberthon initiative was launched by the Dubai Chamber of Commerce and Industry, with the aim of providing a creative environment for UAE and African startups to collaborate and develop new innovative ideas, and develop a model for a new Global Business Forum Mentorship programme. 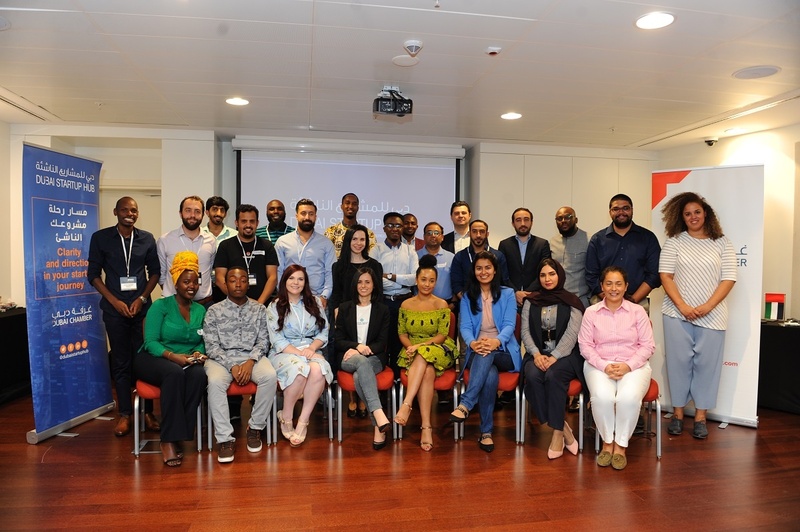 Twenty startups participated in the workshop – 10 from the UAE, selected by the Dubai Chamber to attend the Africa Tech Summit; and 10 African representatives. Participants were divided into mixed teams of African and UAE entrepreneurs, representing many sectors and fields; and were asked to develop and present innovative and practical ideas to structure Dubai Chamber’s Global Business Forum Mentorship Programme. The three-month mentorship programme aims to foster cross-border cooperation between startup communities by pairing startups with mentors who can provide them with valuable expertise, support and guidance. “We are very encouraged by the strong interest and participation in the Chamberthon which is a new concept and extension of the Global Business Forum, an important platform that Dubai Chamber leverages to foster economic cooperation and explore opportunities in promising markets around the world,” said Natalia Sycheva, manager of entrepreneurship for Dubai Chamber. Ten startups will be chosen from among the winning Chamberthon ideas, to participate in the GBF Mentorship Programme. Beyond mentoring, the programme will also provide benefits such as access to networking and Dubai Startup Hub services and support, as well as speaking and exhibiting opportunities at the 5th Global Business Forum on Africa in Dubai, taking place in November 2019.